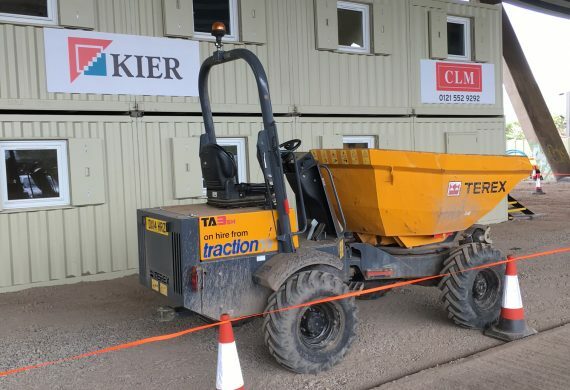 Our fleet of site dumpers ranges from compact pedestrian powered barrows to rugged 4 wheel drive rotoskip machines for accurate placement of loads. 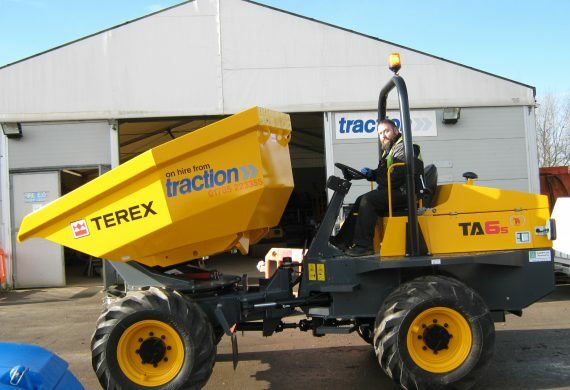 Loading skips or wagons are done with ease with the high discharge feature on most of our dumpers, while for safety Roll Over Protection Systems are fitted to all our ride on machines. 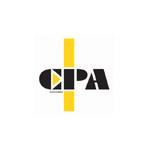 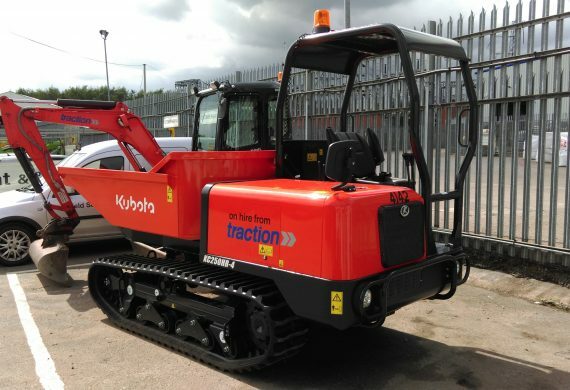 Our tracked carriers offer excellent gradeability and access across rough ground. 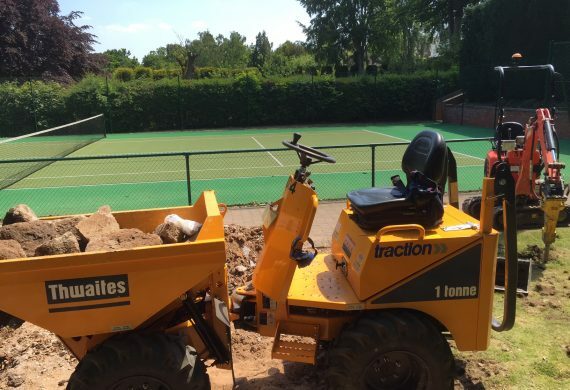 We supply Dumpers from leading manufacturers such as Thwaites, Terex and Kubota.